What the Dickens and Bah Humbug! It’s that time of year that is as synonymous with the stage version of A Christmas Carol as it is with mince pies, carol concerts and retail sales. 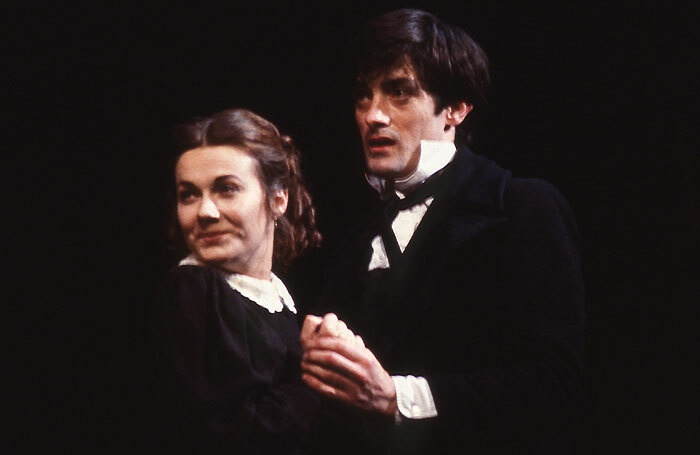 The gold standard of straight (ie, non-musical) theatrical adaptations of Dickens’ work remains the version of Nicholas Nickleby created by playwright David Edgar for the Royal Shakespeare Company, which premiered at the Aldwych Theatre (then the company’s London base) in 1980. It’s a show that led the same creative team, via Cats, to Les Miserables, so its influence has continued to reverberate. 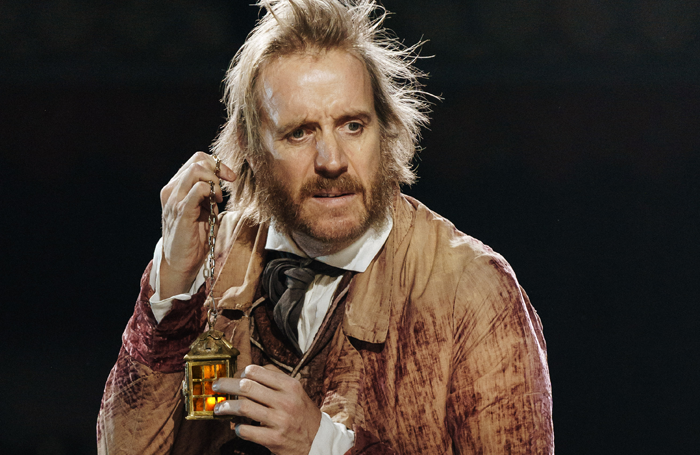 This Christmas, Edgar returns to the RSC to adapt A Christmas Carol for the stage. Lionel Bart’s 1960 West End musical Oliver! remains one of the most tuneful British musicals ever written: if the dramaturgy looks a little bit clunky these days, there’s always a glorious tune on its way to lift the spirits. There have been countless West End returns, including a Sam Mendes-directed revival at the London Palladium in 1994 that was subsequently restaged by Rupert Goold at Drury Lane in 2009 (in which Jodie Prenger appeared as Nancy, having won the BBC reality contest I’d Do Anything). And it may well be that there are more than eight rival versions of the story on UK stages this Christmas. The Leslie Bricusse musical Scrooge is already playing at Leicester’s Curve; David Edgar’s new version for the RSC is currently in previews at Stratford, before opening next Wednesday (December 6); and the London Musical Theatre Orchestra is bringing a concert version of Alan Menken, Lynn Ahrens and Mike Ockrent’s musical adaptation to the Lyceum on December 11 and 18 with a cast led by Robert Lindsay as Ebenezer Scrooge and also featuring Michael Xavier as Bob Cratchit and Glenn Carter as Marley. I’m sure there are others I’m unaware of. 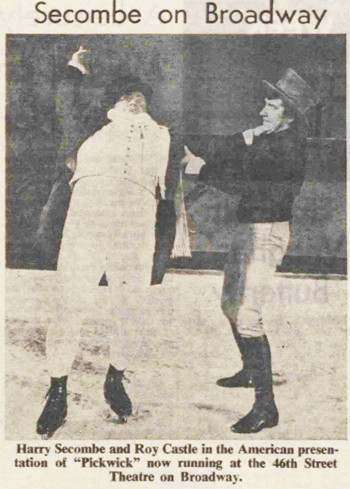 Dickens’ first novel was adapted as a stage musical that premiered in the West End in 1963 with Harry Secombe in the title role. The score, by Cyril Ornadel (music) and Leslie Bricusse (lyrics) includes If I Ruled the World, which became the “signature tune” for Secombe and has been endlessly covered since by others that include Tony Bennett and Sammy Davis Jr.
“It was the best of times, it was the worst of times,” goes the most famous line in A Tale of Two Cities. It has had suitably mixed fortunes in theatre as well.